Located in Salt Lake City's Sugar House neighborhood, the Sugarmont development is surrounded by expansive parks, a fierce buy local attitude and ridiculously easy access to Utah's ski destinations. 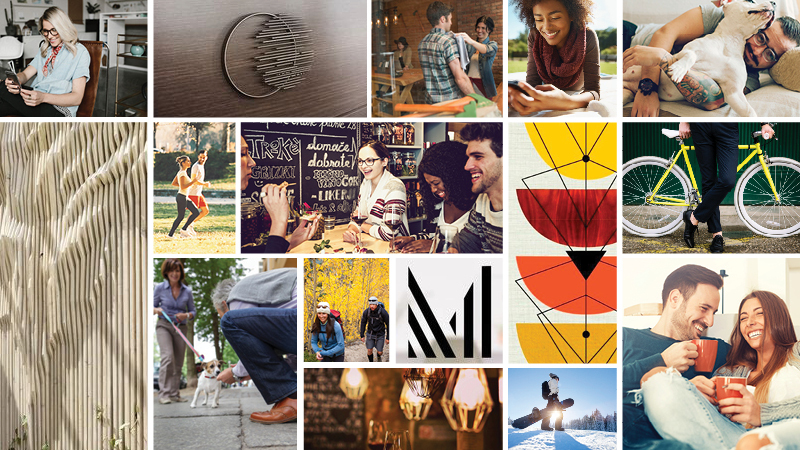 This luxury project will deliver the premier living destination with deluxe amenities and easy access to the best of Utah's outdoor lifestyle. 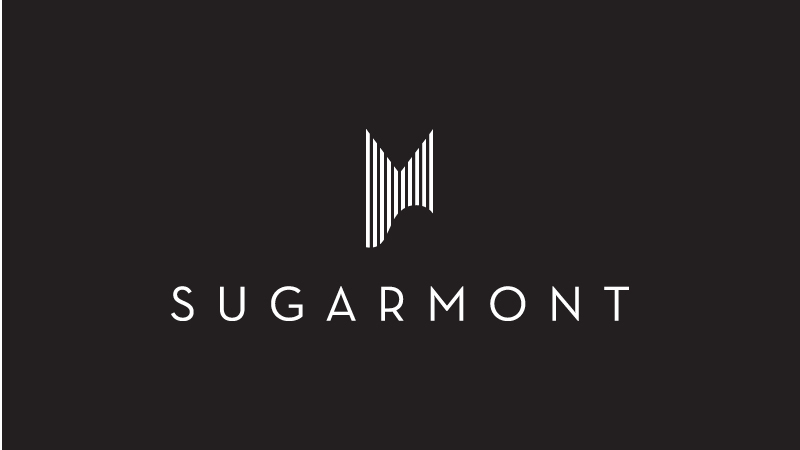 The Sugarmont icon’s stripe was directly influenced by the three dimensional wood slats that served as inspiration for the interior design concepts. 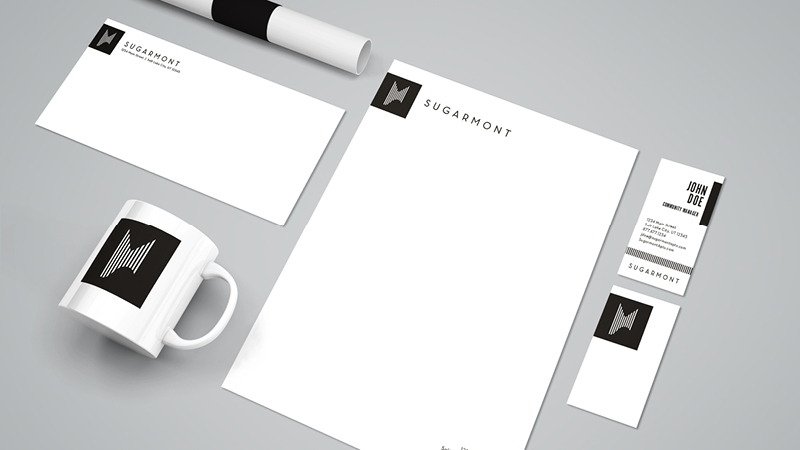 The top replicates the valley of the ‘M’ while the bottom curve follows the line of the ‘S’ in the wordmark. The juxtaposition of the angular and curved form creates interest and movement through the icon. Working with both the development and management teams directly was uniquely refreshing. It cut out anything that may have gotten lost in translation along the way and left both parties (and us!) highly satisfied with the end product.